5 Bedroom Detached House For Sale in Tunbridge Wells for Guide Price £925,000. A substantial detached five double bedroom family home, set at the end of the cul-de-sac of Malton Way. 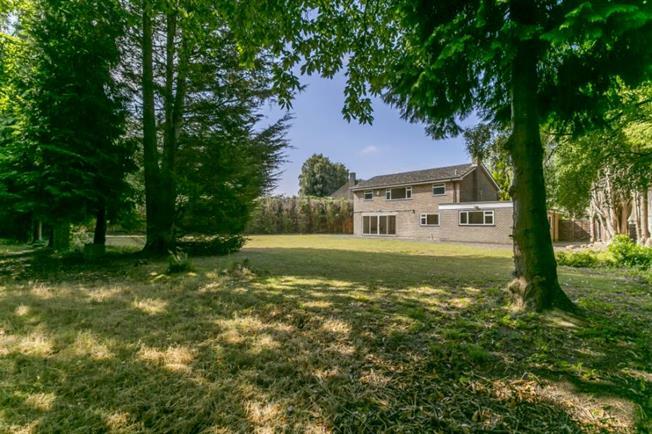 In the most private of spots with just over HALF AN ACRE plot in total. With so much more potential.